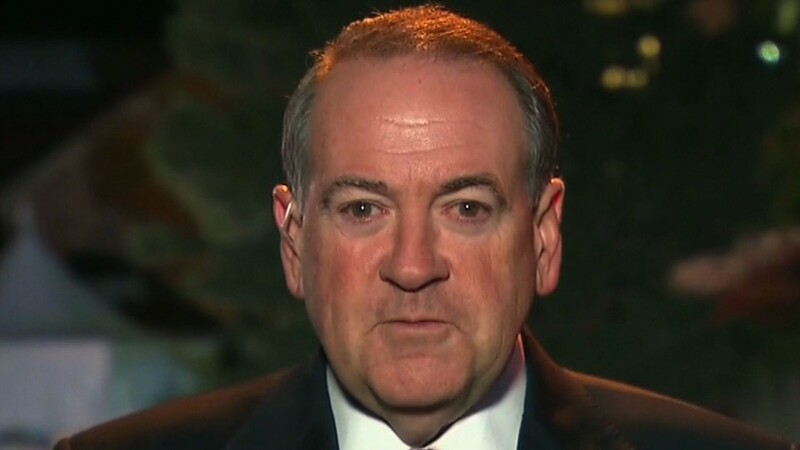 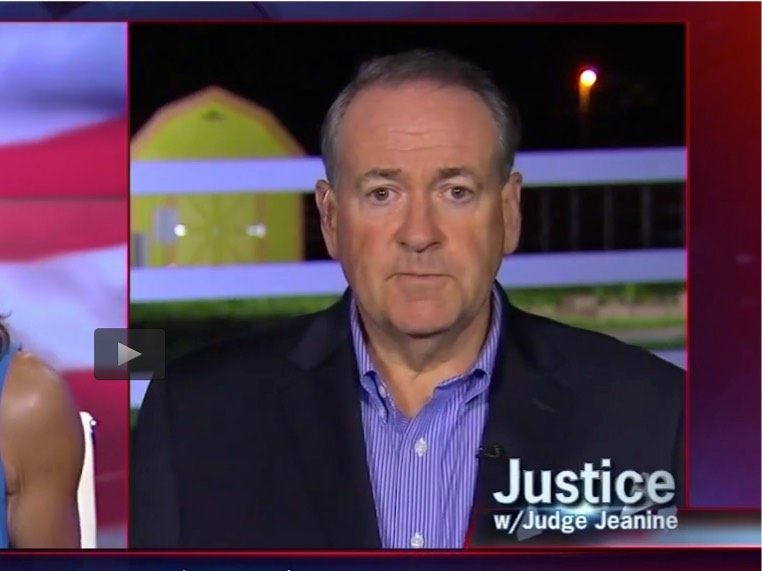 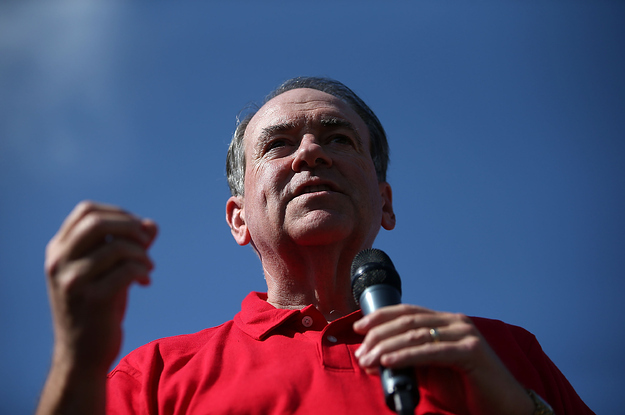 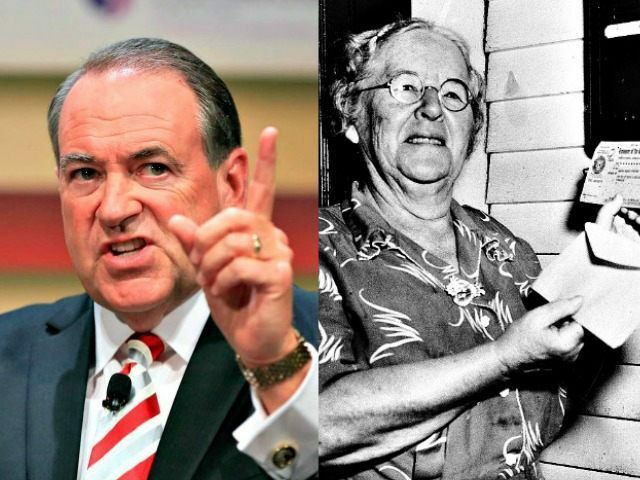 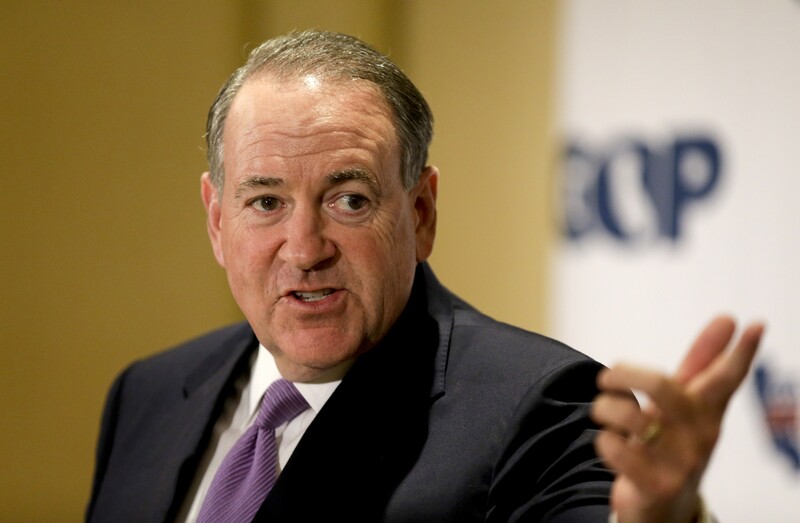 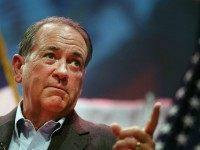 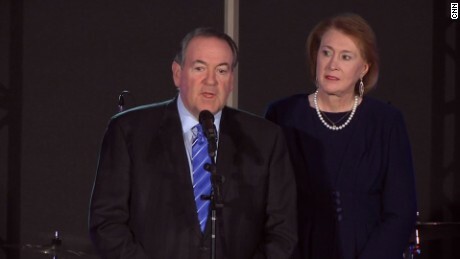 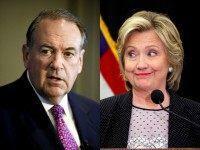 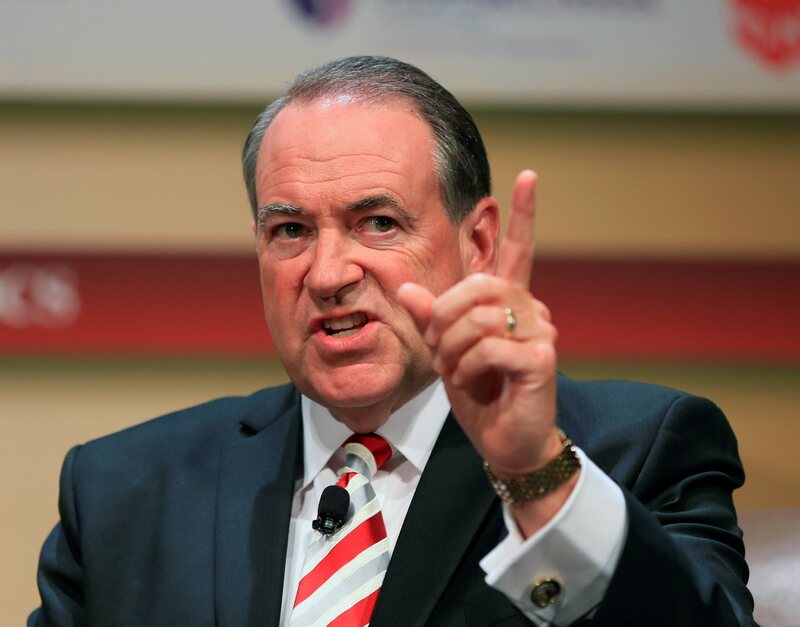 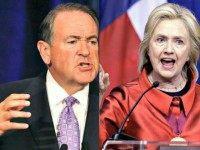 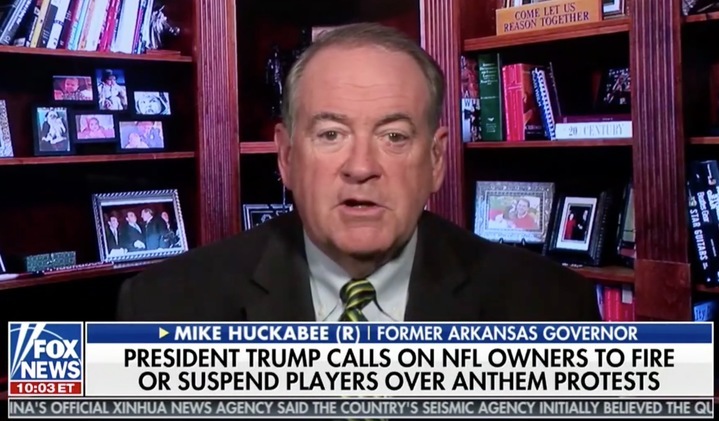 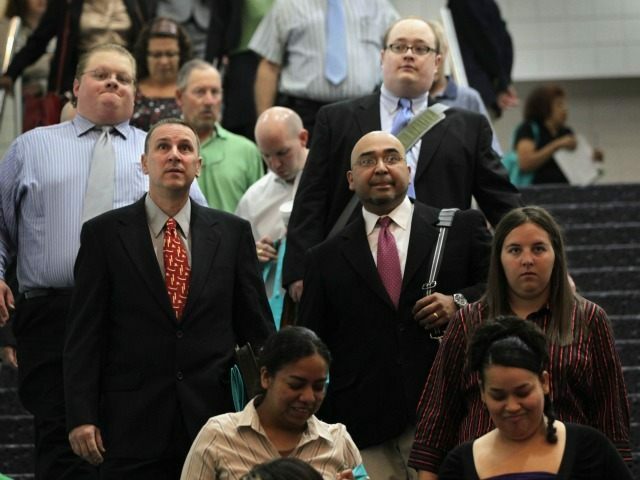 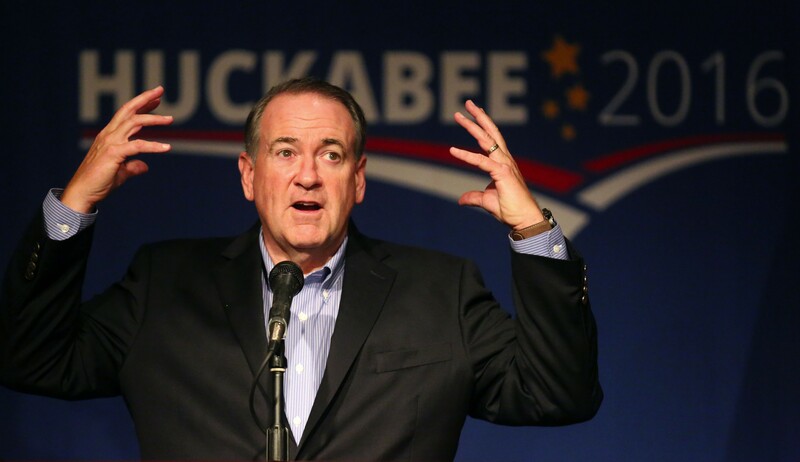 HuckaBEE: "Freedom can never function apart from a moral society,"
Mike Huckabee Estimates U.S. Could Defeat Islamic Terrorists In "10 Days Or 10 Months"
Huckabee: Let's Just Say Obama's a Christian, But What Kind of Christian? 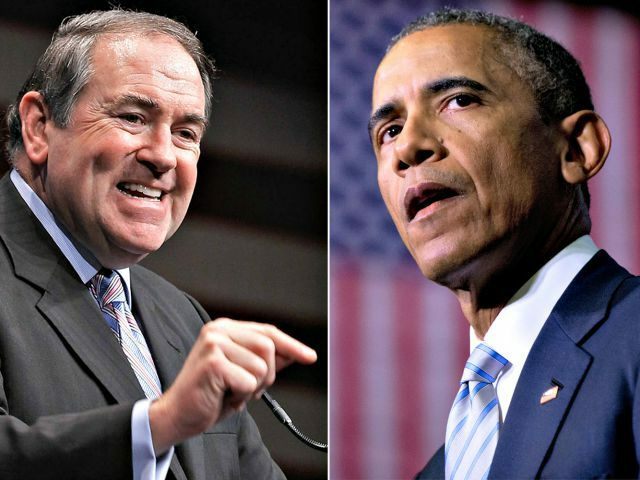 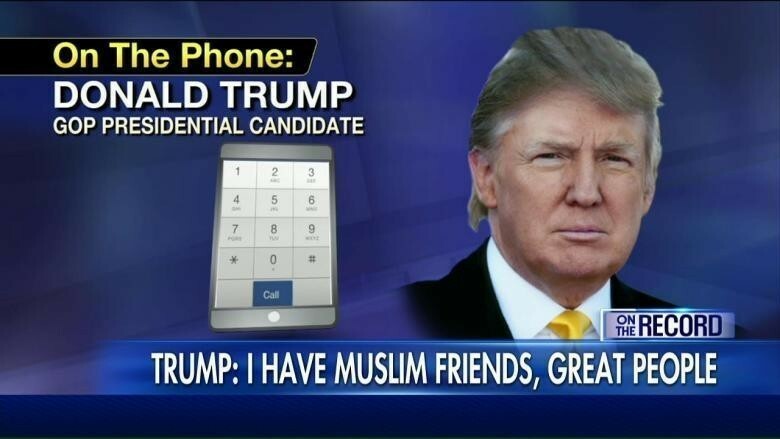 On "Hannity" tonight, Republican presidential candidate Mike Huckabee explained his statement that President Obama "pretends to be" a Christian. 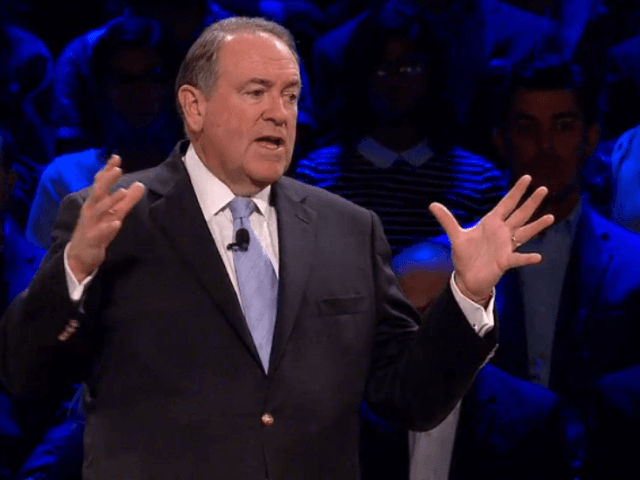 He emphasized that he wonders "what kind of a Christian"